Rival a Chicago pizzeria with this Deep Pizza Pan-Pie Dish; the even heating of the stoneware will ensure your crust is windy-city perfect. 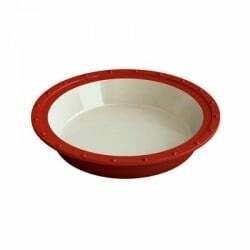 This Deep Pizza Pan-Pie Dish was specially created to complement the Fornetto series of ovens. 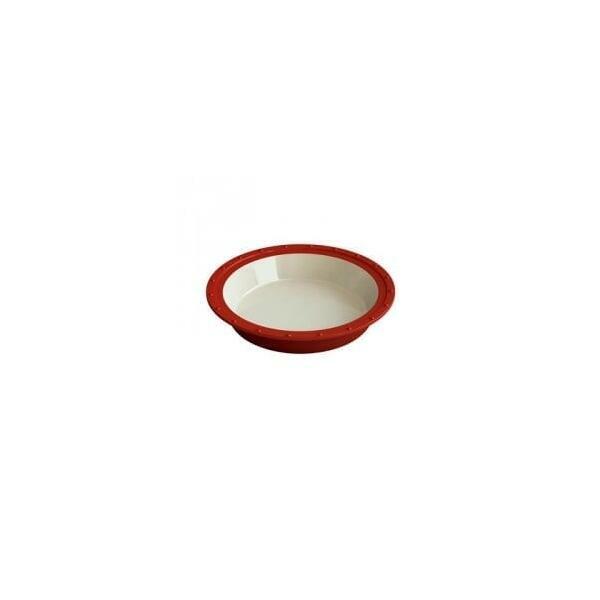 Not only functional, the Deep Pizza Pan-Pie Dish comes in a glossy red glaze and will look amazing on your table.